The Liu Institute Asia Working Group presents Dr. YANG Xiaoneng. 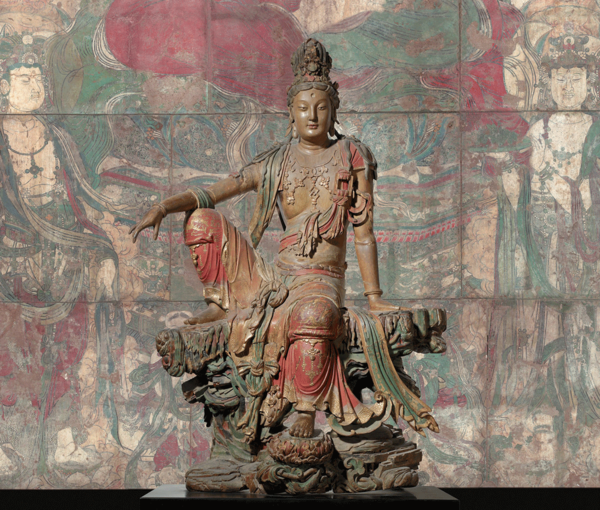 This discussion will flow from Yang’s lecture on "Splendid Chinese Art in Western Museums," and the question of Chinese material culture collections in extranational locations. Dr. Yang, Consulting Professor for the Center of East Asian Studies at Stanford University and a member of the Chinese National Academy of Arts, specializes in Chinese archaeology, art history, and museum studies. His research and exhibitions range from subjects related to archeological discoveries through 20th century art. His recent publications include The Golden Age of Chinese Archaeology; New Perspectives on China’s Past; Reflections of Early China; Tracing the Past, Drawing the Future; and Hello, Shanghai.